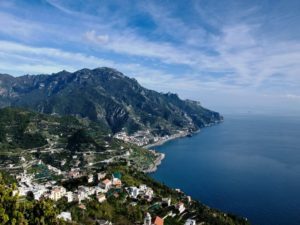 Enjoy the stunning atmosphere of the Amalfi Coast staying in charming accommodations located along one of the World’s most dramatic coastline. 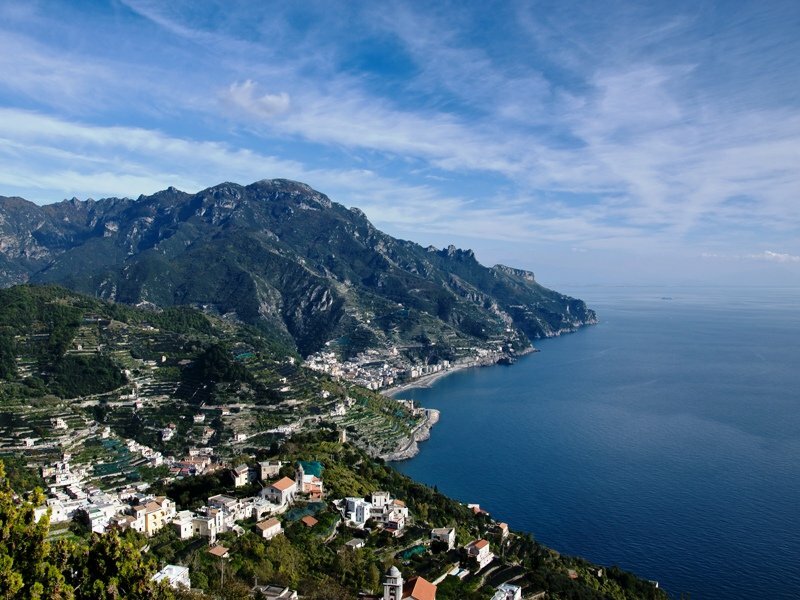 A trip to the Amalfi Coast, along the spectacular shores and views which remain largely unchanged, perfectly immersed in the ‘dolce vita’, it is almost guaranteed to be one of your most astonishing experiences. 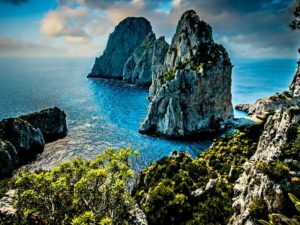 Once you’ve been here, it’s the type of place which you will always want to return. The authentic spirit of Amalfi Coast can be appreciated by following the ancient pathways that link rock-face communities, local fishing villages, stone churches and dazzling beaches that tempt you seaside while experiencing the alluring aroma of sun colored lemon trees. 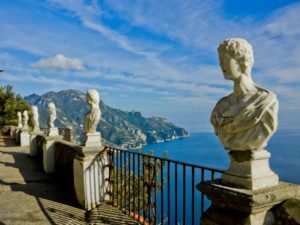 The fine details of bright landscapes and fascinating architecture make Amalfi, Positano, Ravello and their smaller neighbours precious Mediterranean jewels, a mixture of unforgettable sights, gorgeous nature, and poetic inspirations. 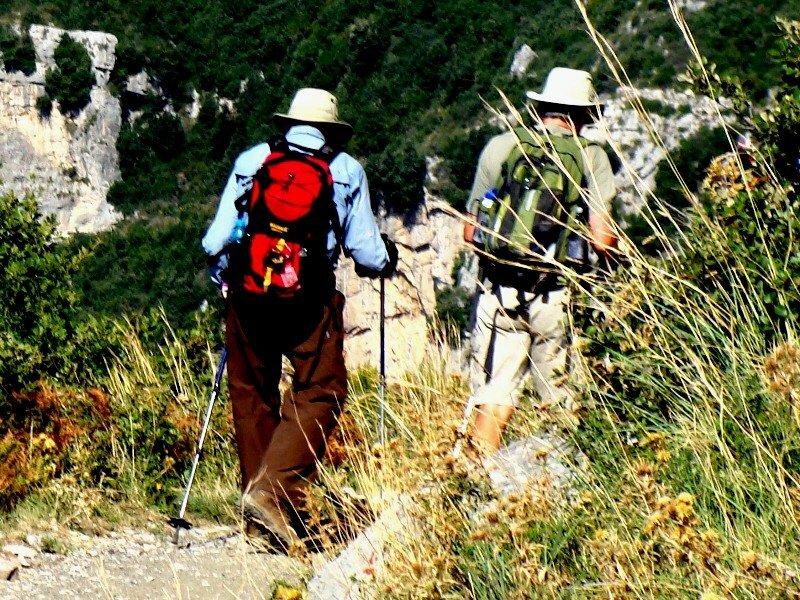 Walking – easy to moderate 4- 5 hours. 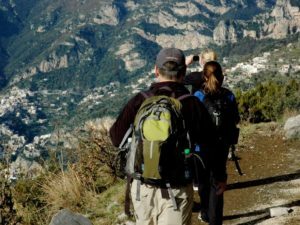 Today a private transfer brings you to Bomerano and from here you can choose between two options depending on your level of fitness. 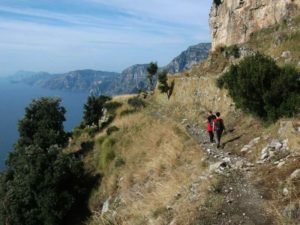 A longer option includes the Tre Calli hike and the 1st section of the famous Path of the Gods. The shorter option is only the section from Bomerano to Praiano walking along the path of the Gods. The Tre Calli hike is one of superlatives. 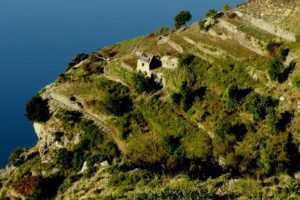 Incredible coastal views from ancient paths cut into the mountainside will have you continually reaching for your camera. You reach the central square of Bomerano (Agerola) by local bus. 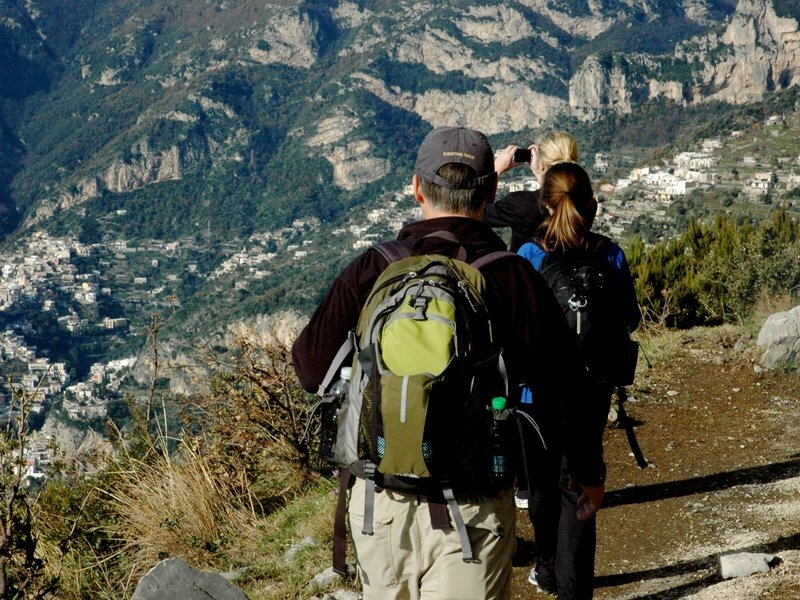 From here you can opt for the longer option including a great walk that leads toward the highest massif of Amalfi Coast, Sant’Angelo a Tre Pizzi. 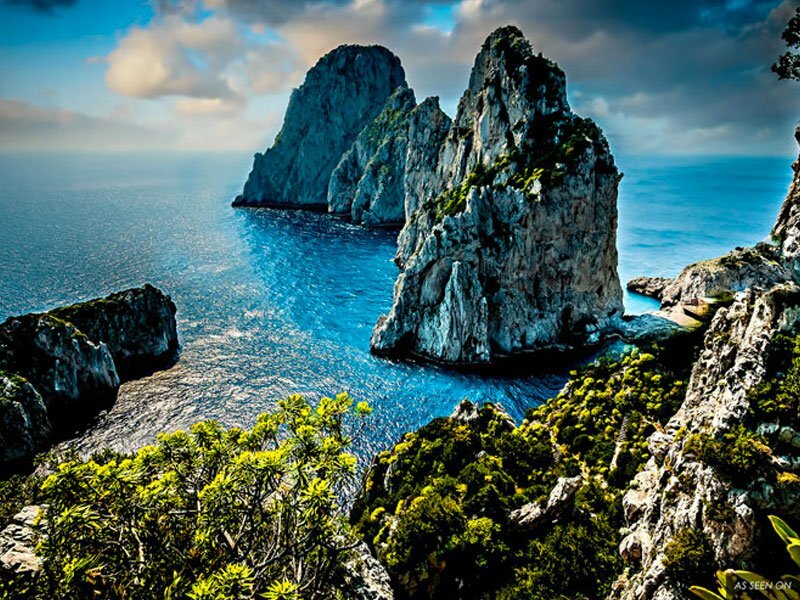 The coastal views are inspiring! Further along walk around Mt. Tre Calli, you can enjoy the Amalfi’s finest viewpoints with sights of Positano, the finis terrae and the Isle of Capri. This great walk ends in the central square of Bomerano and from here you start the second part including the 1st section of the famous Path of the Gods, from Bomerano to Colle Serra where you enjoy some of the best view of the Coast. 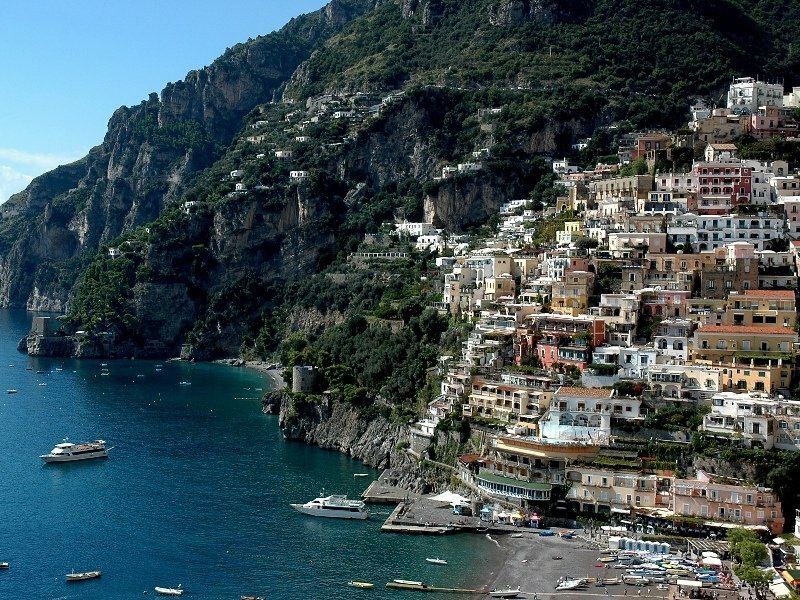 From here you take some stairs going down to Praiano, your next destination.